We wanted to tell the story of two friends of ours–Costa Rica expats–who have found their passion and purpose in our little slice of Paradise. 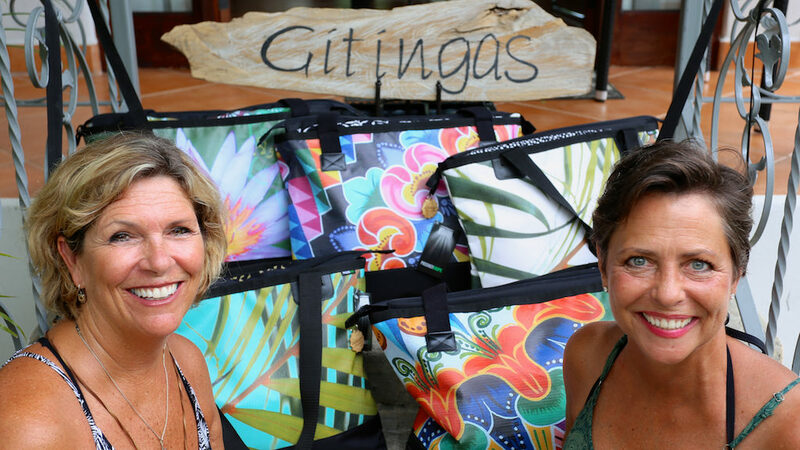 Lisa Martin and Rhonda Cardella come from different backgrounds and parts of the United States but discovered a common ground in Costa Rica and have created Gitingas Beach Bags. Gitingas was formed as a fusion of Lisa’s sewing knowledge and Rhonda’s Art Skill. Not satisfied with just creating a great beach bag but also looking for a way to positively impact Costa Rican Society, the pair decided to have their bags manufactured by Prisoner Hope. 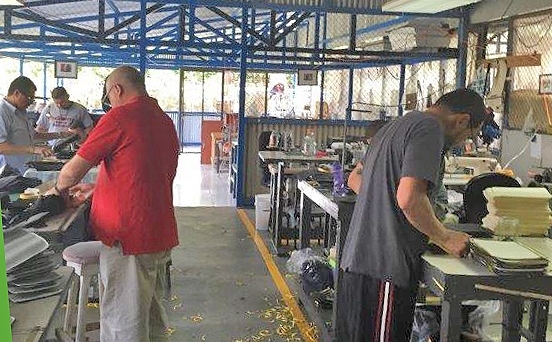 Prisoner Hope was founded by a former owner of Coach Bags who has created a separate facility as part of a Costa Rican Prison that allows select prisoners to work manufacturing various items including Gitingas bags. The worker gets paid for their time and the payment is made to their families thereby creating self worth for the inmates and also allowing their families sustenance to not have to resort to crime themselves. We are not surprised that this pair of Costa Rica expats was able to pull off building a business in paradise. Nevertheless, we wanted to share their unique experience of starting a life and a business in Costa Rica from a woman’s point of view. This next video is about how they came to Costa Rica and how it is like living down here. Their story is a great example of not only starting a business but doing it in a way that gives back to their newly adopted home country Costa Rica. 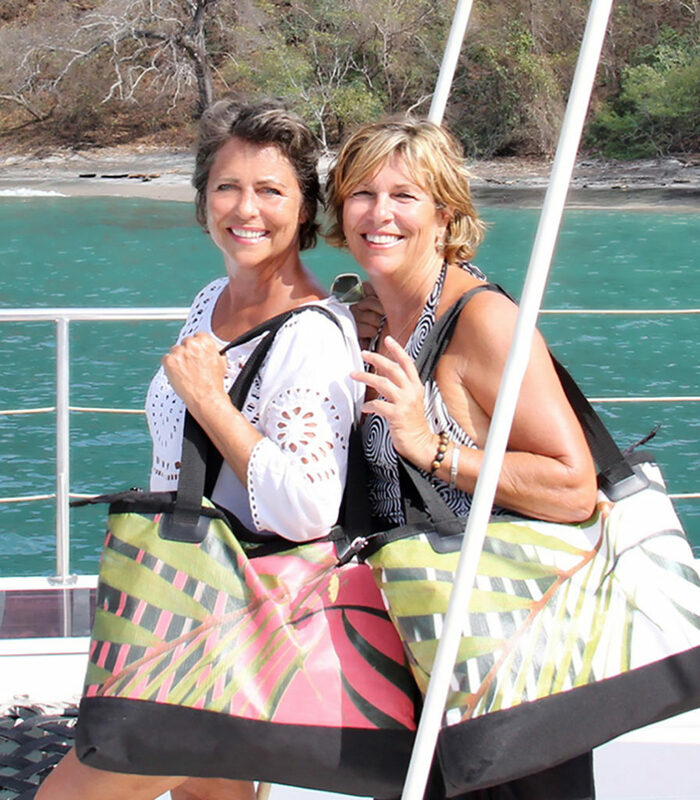 Thanks to Rhonda and Lisa for being a stellar example of Costa Rica expats!